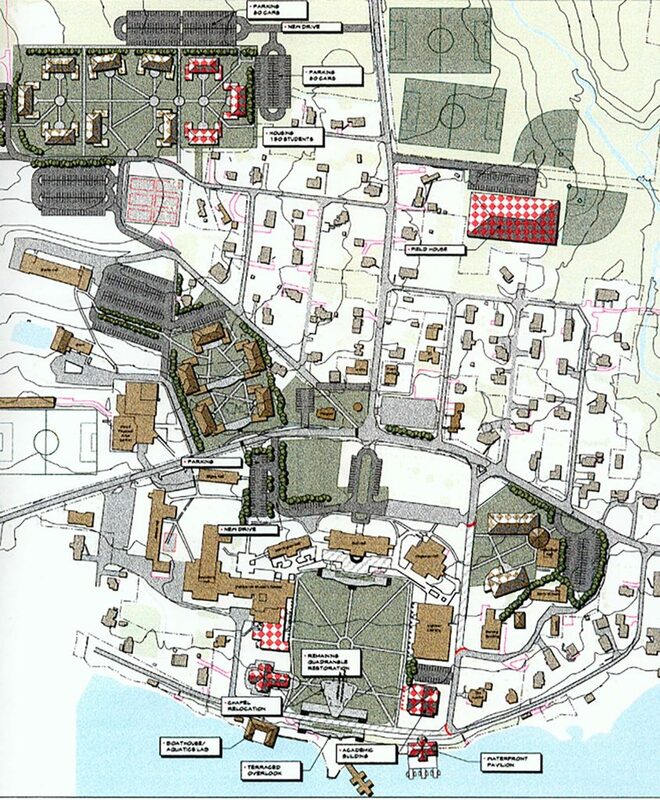 A comprehensive master plan was completed for Kueka College, identifying areas of need and locations for future expansion. 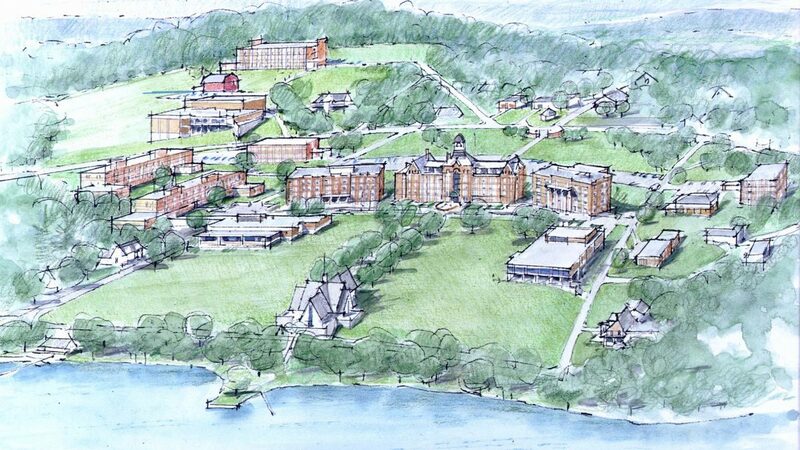 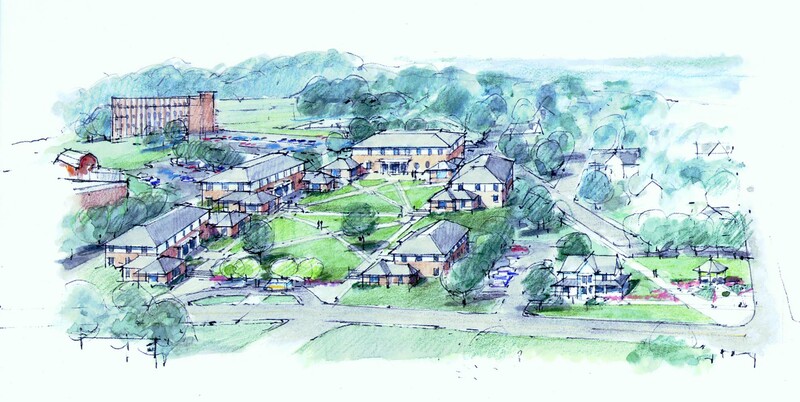 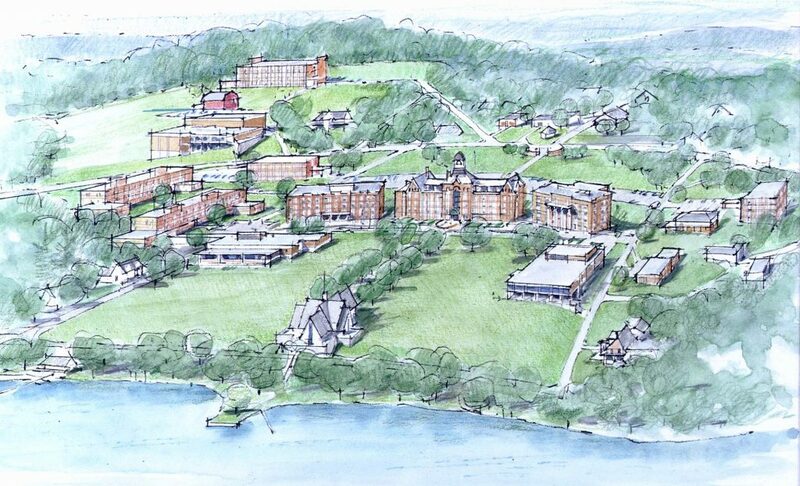 The first identified priority was a student and alumni center at the heart of the campus. 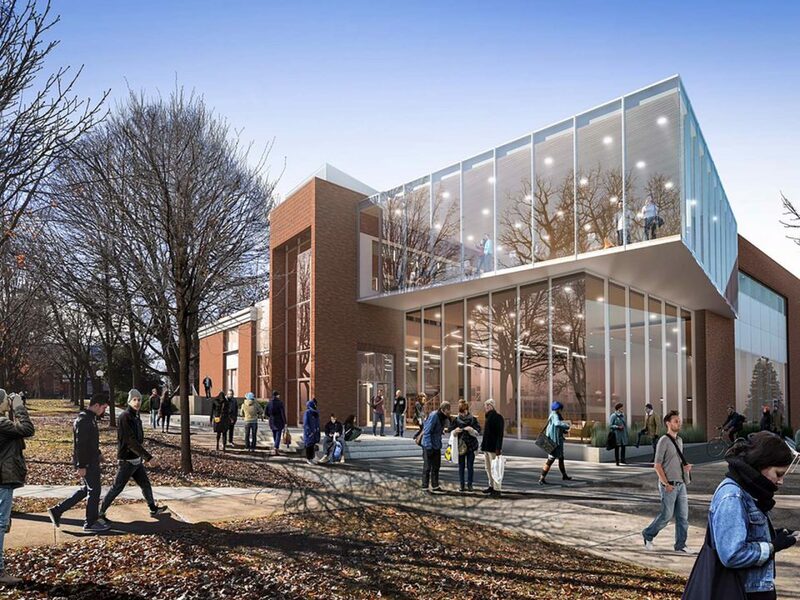 Preliminary design was completed for a 45,000 sqft building accommodating offices, classrooms, alumni services, student support services, and a large commons. 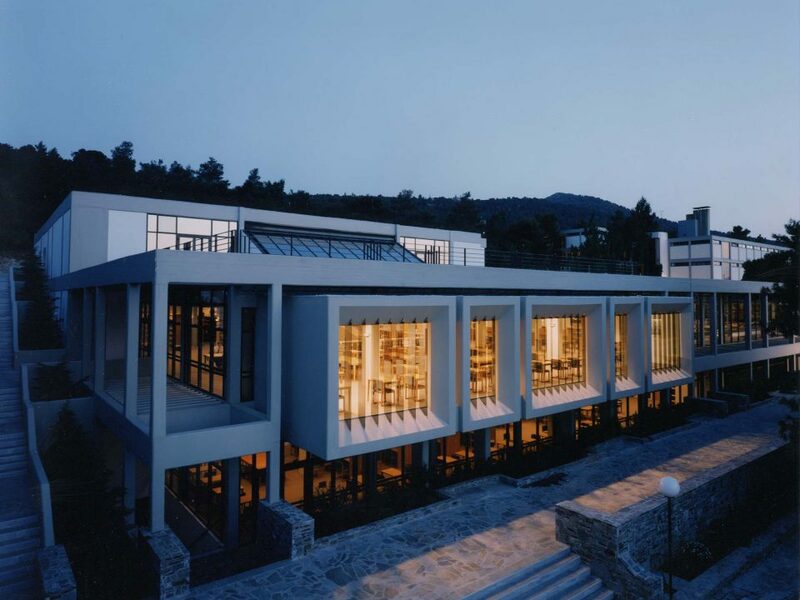 The center of the building is designed with a large portal that serves as a point of arrival to the campus and primary entrance to the school’s main quadrangle. 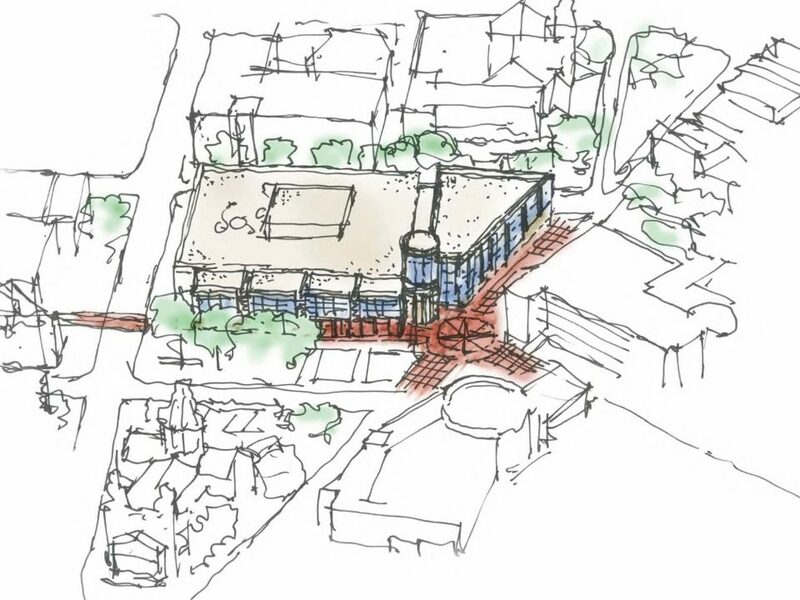 Careful attention was paid to the massing of the building and its relationship to the adjacent context.